High school basketball highlights from Friday as Millard West wins over Millard South, Gretna edges Elkhorn &amp; the Omaha Westside girls get the best of Omaha Northwest. OMAHA, Neb. 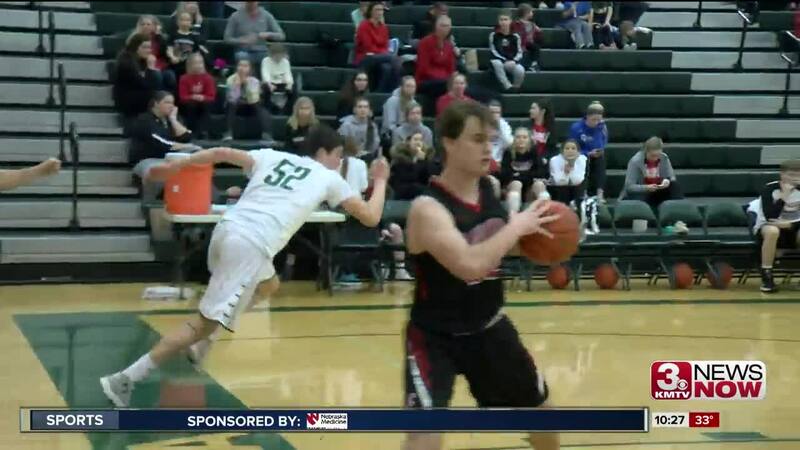 (KMTV) — Millard West won the Battle for Q Street over Millard South, Gretna edged Elkhorn & the Omaha Westside girls got the best of Omaha Northwest on Friday night. Check out the highlights by clicking on the video above.